Ever wonder what you can do to increase your metabolism? 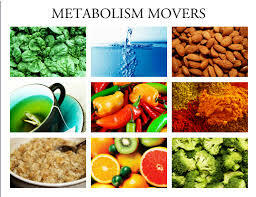 Did you know there are foods that you can eat and drink to help boost your metabolism? Increasing your metabolism helps to burn more calories and raise your energy level.